I read this article and found it very interesting, thought it might be something for you. 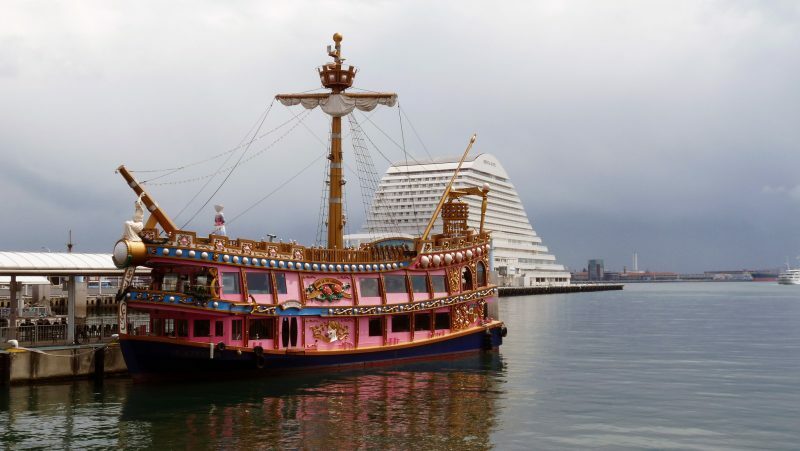 The article is called 7 Things to Know about Kobe Port and is located at http://trip-n-travel.com/listicle/11866/. The port of Kobe is one of the busiest ports in Japan. 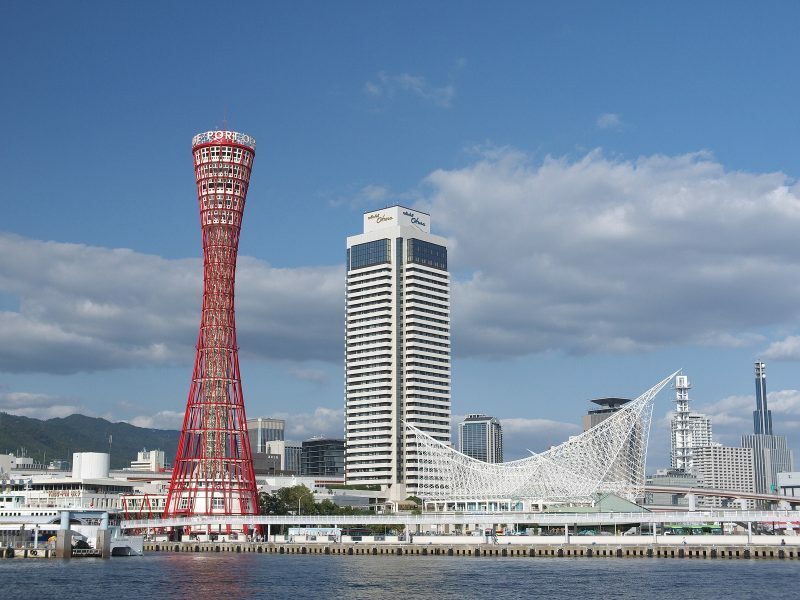 It is a coastal port found in the town of Hyogo and serves as Japanese center for exports and imports. 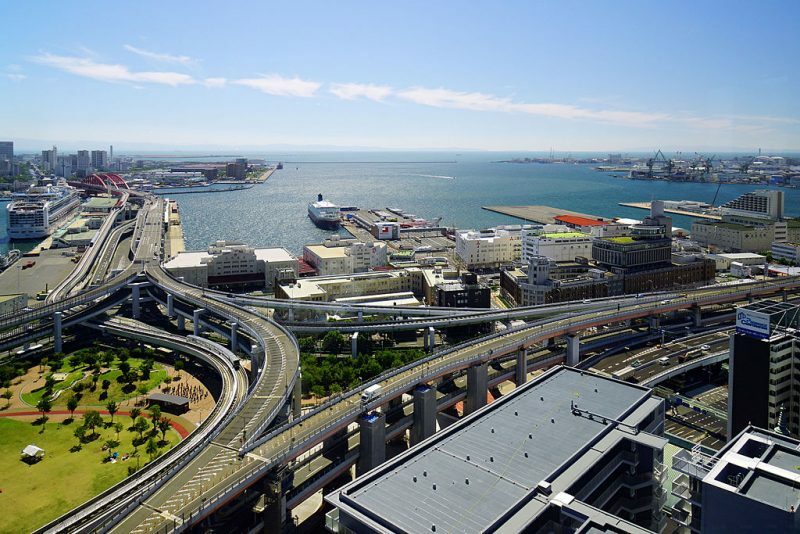 Kobe Port sustains the economy of the country as it has played a huge part in the development of many industries. 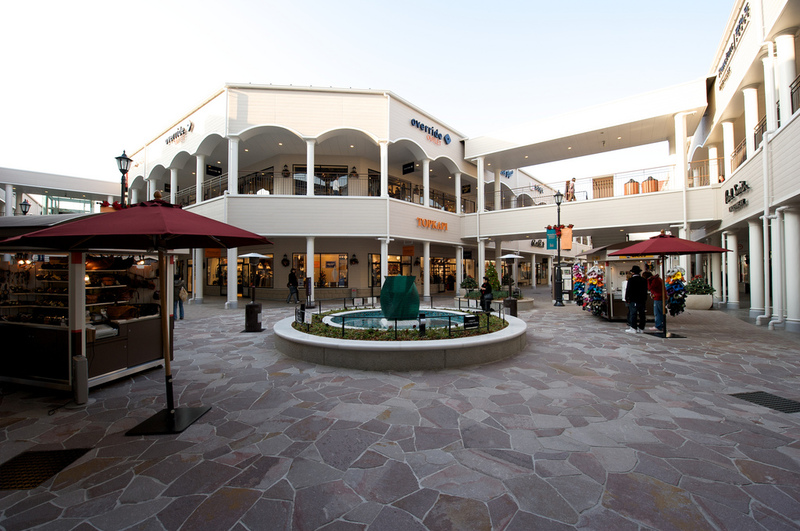 As a result, the harbor has encouraged business among the Japanese and the outside world. Let’s take a quick sweep at a few things that will stun you about this hilarious Kobe port. 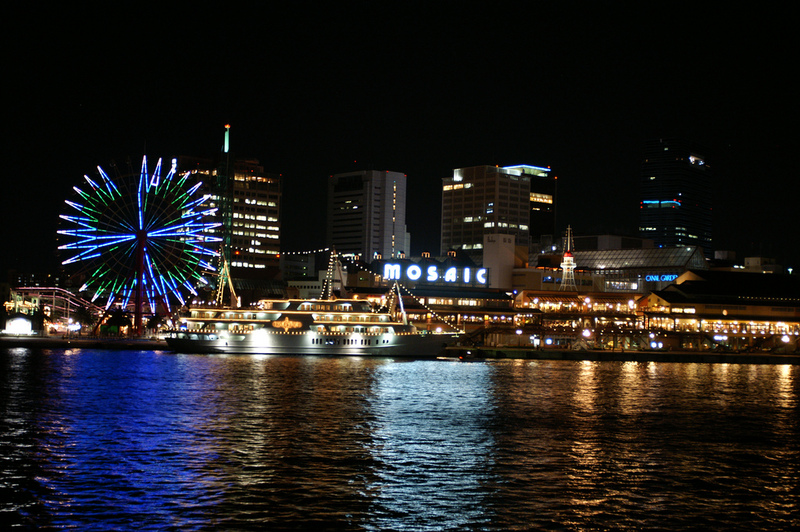 Kobe Port is an industrialized harbor since its waters are typically in use by the numerous industries surrounding it. The port has led to a gradual growth of the city as the local people depend on it for their livelihood. Minerals and fish are continuously being extracted from this great Port, the Japanese benefit abundantly from the trade between themselves and also from the exports and imports. Hefty containers and cargo are being transported overseas using water. Cargo ships at the port help in the carrying and delivering of the shipments more quickly. The same cargo ships usually Cargo ships often ferry vehicles that are in the importation business. Traveling in the ocean through the harbor is cheaper compared to other terminals like road and airports. 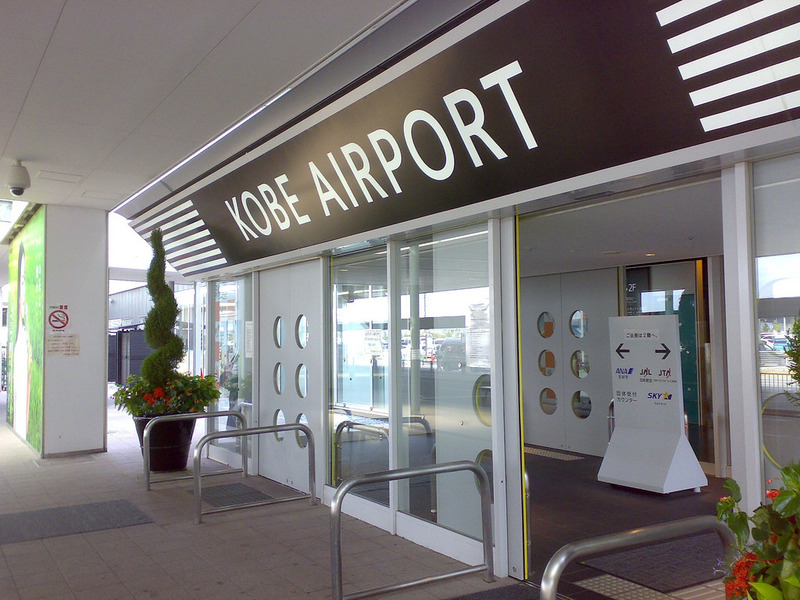 Japanese can make business trips without the fear of spending more than they would have done traveling by air or road. Fishing industries do well in the area surrounding the port since the ocean provides them with varieties of fish. Fishing as a way of farming around the harbor, the sea provides enough for food and commercial use. Most small-scale farmers live near Kobe Port so that they can have proximity to water which supplies them with fish. The ships also do trawling. The fish is caught in large number can be sold overseas. The beauty of the Port attracts tourist because of its amazing scenery along the coastal banks. The sight is even alluring at night. While at Kobe Tower one can enjoy the prepossessing landscape below. Being at the Port is exciting. Guest arriving at the Port can enjoy the local cooked fish in the beautiful hotels. 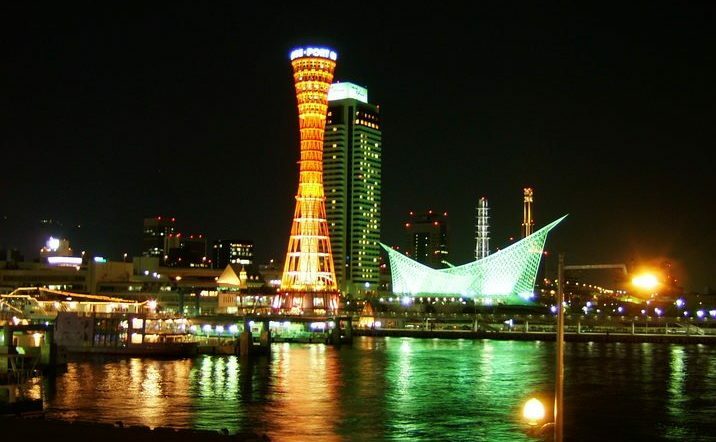 At the Port is where tourist enjoys different cultures of the Japanese. Call it a display of culture. 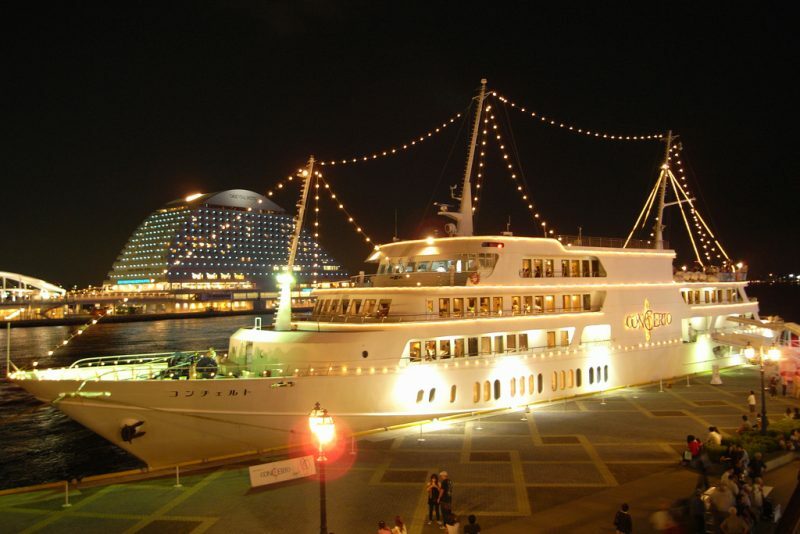 The Kobe Port offers a vast space where one can catch a glimpse of the fleet parking at the Anchorage. This berth is so big to accommodate a fleet of vessels and ships; the view is beautiful at a distance, and guests can enjoy it as they stroll along the coast. The ships can park there for a minimum of one week before they embark on their journey. 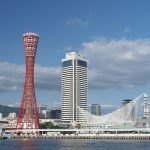 This dock situated near Kobe Airport has a scenic view which visitors can enjoy it at a far. The harbor combines all isle with boats and small vessels which are then connected with an anchor to prevent it from capsizing. The port can accommodate the fleet of ships together revealing how big the Kobe Port is. The crafty are kept in the jetty for as long as it stays. 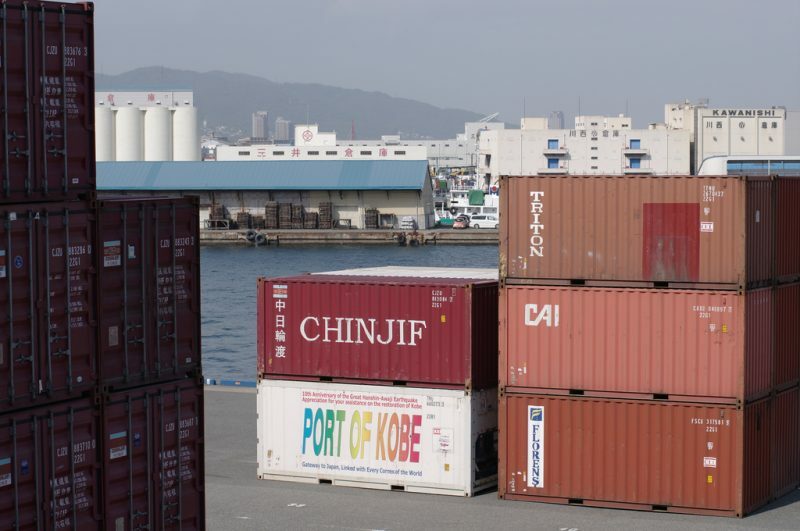 Industrialization is a vital part and parcel of this port and industries in the line of farming, and even different sorts of companies are all present at the Kobe Port. It is also a tourist attraction center because of its beautiful sites and cultures this lead to the development of the city and the country at large. Japanese lifestyle has also developed due to a creation of employment in the Port. Guests should come and experience fun in this high standard Port.